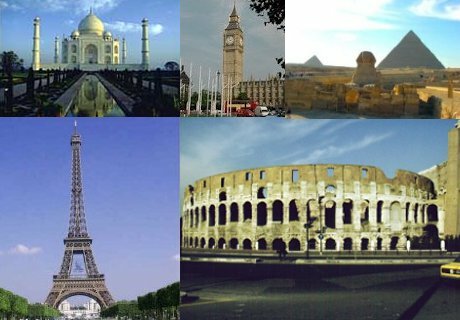 the most spectacular and most famous locations on earth. reputation for exceptional conduct and knowledge. to anywhere in most any language. Call us today and let us package and price an international tour for you.